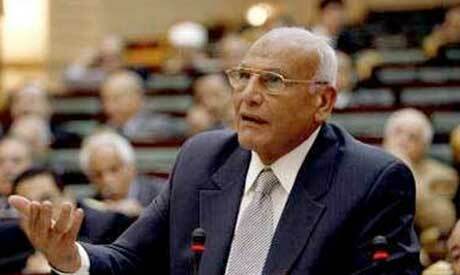 Former Egyptian Minister of Justice Mamdouh Marei died Sunday at the age of 80, state news agency MENA reported. Funeral prayers were held Sunday afternoon at Al-Mowasah Mosque in the Mediterranean city of Alexandria. Marei served as Egypt's justice minister from 2007 until 2011. Prior to that, Marei held a number of senior judicial positions, including head of Egypt's Supreme Constitutional Court from 2003 to 2006, and president of the Cairo Appeals Court from 2001 to 2003.